According to a leak post from Benjamin Jiang, Infinix Zero 4 Edge will be the next big thing from Infinix Mobility. The brand is said to be working on super Smartphone that will rival the likes of Samsung S7 edge and s6 Edge. The Infinix Zero 4 Edge is expected to come with mind-blowing specifications that are never seen on any Infinix Zero series before. The Upcoming flagship will come with 5.7-inch Super Amoled Display with 2k resolution-the type of display on Samsung Flagship phones. The Infinix Zero 4 Edge will boot Android 7.0 Nougat out of the box with Infinix’s own XOS. The RAM size is expected to be 4GB/6GB while internal memory will be 64GB with provision for extension to 256GB via a MicroSDcard. Since the Zero 4 Plus comes with MediaTek helio x20 deca-core processor, we expect the Upcoming Flagship from Infinix Mobility to be powered by the Helio X27 Chipset. 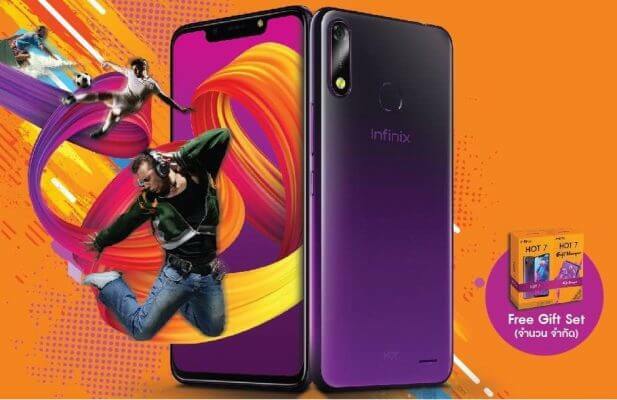 The Leaked device also has a USB type for fast charging and will pioneer Infinix’s foray into the premium segment of mobile market. Below are the expected features and specs of the Infinix Zero 4 Edge. The above specifications are based on rumour, we promise to keep you inform when we get the full gist of the upcoming Infinix Zero 4 Edge.